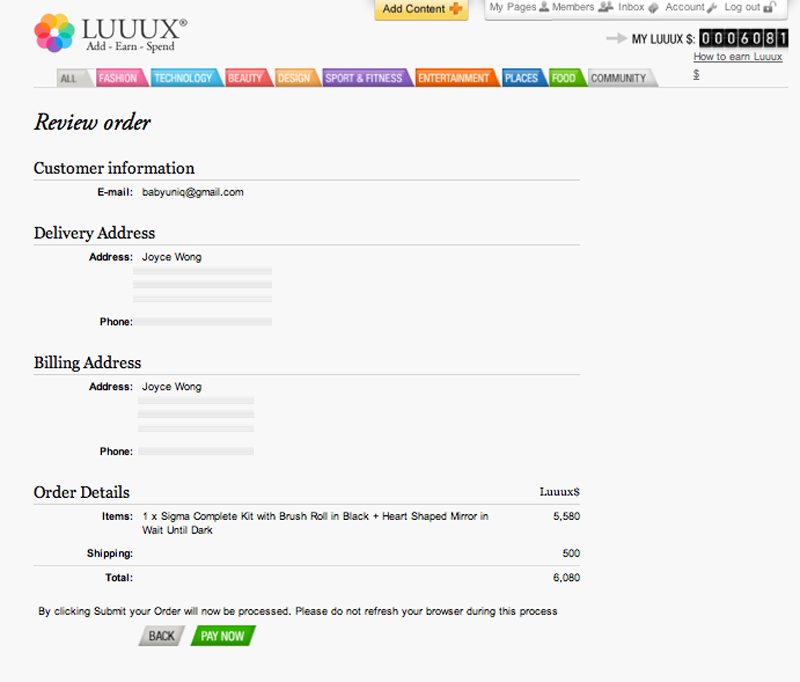 After long weeks and months of this tedious lifestyle, finally able to place an order! Wow! 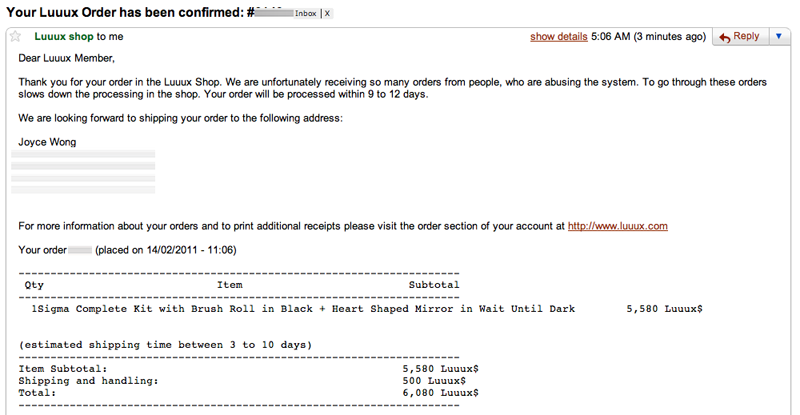 To my surprise, my order is now processing! I was expecting to wait about 2 weeks until they even start my order. I wonder how many days I would have to wait until they finish processing! Stay Tuned for the next update! Woohoo, the process of auditing my account has been completed. Yay! I'm really happy that it was completed within 3 days. I wonder whether this means that my Sigma Brushes has been sent out! I'm so excited! !